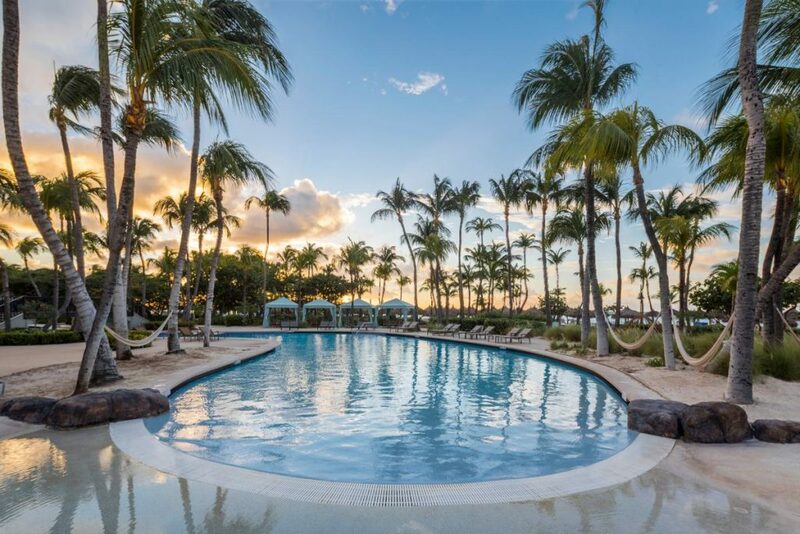 The best island views are now paired with locally brewed beer at Mira Solo, the Hilton Aruba Caribbean Resort & Casino’s charming open-air cocktail lounge, overlooking the pool’s tree tops and Palm Beach, with the introduction of ‘Wednesdays Aruba Beer Time’. 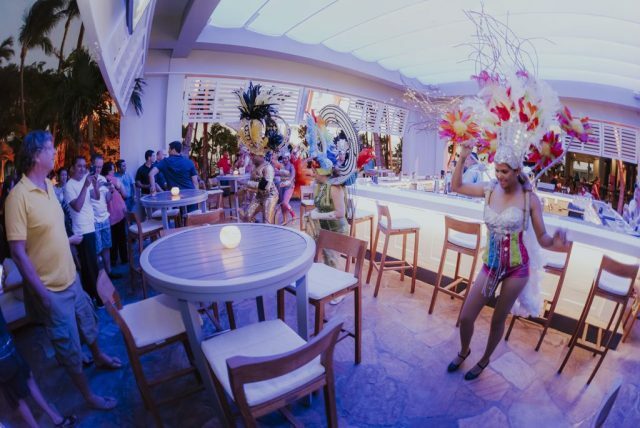 Wednesdays Aruba Beer Time at Mira Solo now offers Balashi products as a special, from 7 pm to 9 pm. 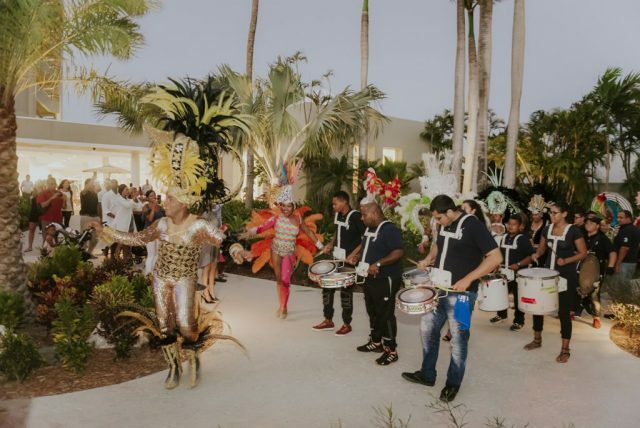 The event showcases the “Aruban Trio,” a bucket of three locally made brews, Balashi, Chill and Hopi Bon, as a Happy Hour with a taste of island flavors. Locally brewed suds, masquerades and gorgeous sunsets, at Mira Solo, presenting specialty cocktails and martinis, beer, wine and live music, every night! 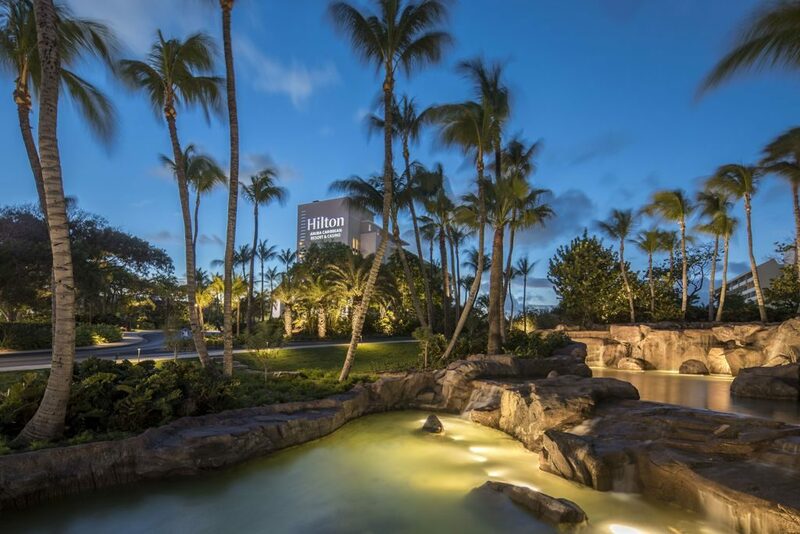 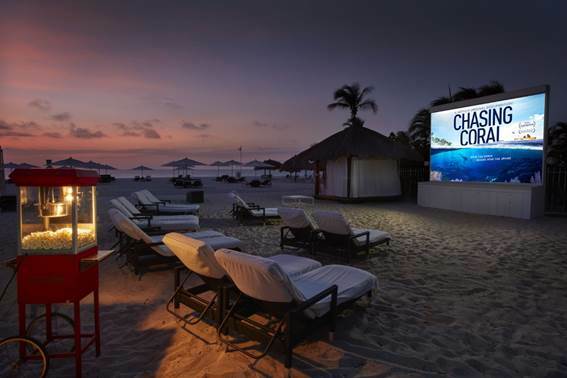 View more information on Hilton Aruba Caribbean Resort & Casino!